Paranoia or paranoid personality disorder is characterized by unjustified suspicion and extreme distrust. An individual suffering from paranoid personality disorder commonly misinterprets the actions and intentions of others as being spiteful and always “out to get them.” They will rarely confide in others because of the fear of being betrayed and exploited. Common symptoms of paranoia or paranoid personality disorder include, but are not limited to, suspicion, a concern with hidden motives, an inability to collaborate, social isolation, detachment, hostility, and a poor self image. 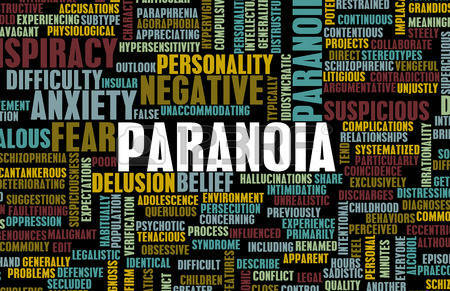 Medication and psychotherapy have been found to alleviate symptoms of paranoia. Medication should be used for specific conditions of the disorder that disrupt normal functioning, such as anxiety. Psychotherapy has been found to be the most beneficial as a strong trusting therapist-client relationship can be established. If you or someone you know is suffering from paranoia, please contact our psychotherapy offices in New York or New Jersey to talk to one of our licensed professional psychologists, psychiatrists, psychiatric nurse practitioners, or psychotherapists at Arista Counseling & Psychotherapy. Contact our Paramus, NJ or Manhattan, NY offices respectively, at (201) 368-3700 or (212) 722-1920 to set up an appointment. For more information, please visit http://www.counselingpsychotherapynjny.com/. Oppositional defiant disorder is characterized by a pattern of angry/irritable mood swings, argumentative/defiant behavior, and vindictiveness. For a diagnosis to be warranted, symptoms must be present for at least 6 months and the individual must display at least 4 symptoms. The behaviors are associated with distress to the individual or those in their immediate circle, such as family or friends. The individual’s behavior may also negatively impact important areas of daily functioning, such as school or work. A common symptom in individuals with oppositional defiant disorder is an angry/irritable mood. For example, they may often lose their temper, be touchy or easily annoyed, or are commonly angry and resentful. Argumentative/defiant behavior is also a core symptom of this disorder. Someone with oppositional defiant disorder may argue with authority figures or, for children and adolescents, with adults. They may often actively defy or refuse to comply with requests from authority figures or with rules. Additionally, they may deliberately annoy others and blame people for their mistakes or misbehavior. Vindictiveness or spitefulness at least twice within the past 6 months is also a symptom of oppositional defiant disorder. The diagnosis must be developmentally appropriate. For children younger than 5, the behavior should occur on most days for a period of at least 6 months, while individuals 5 years or older should exhibit symptoms at least once per week for at least 6 months. The disorder varies by severity as to whether the condition is mild, moderate, or severe. 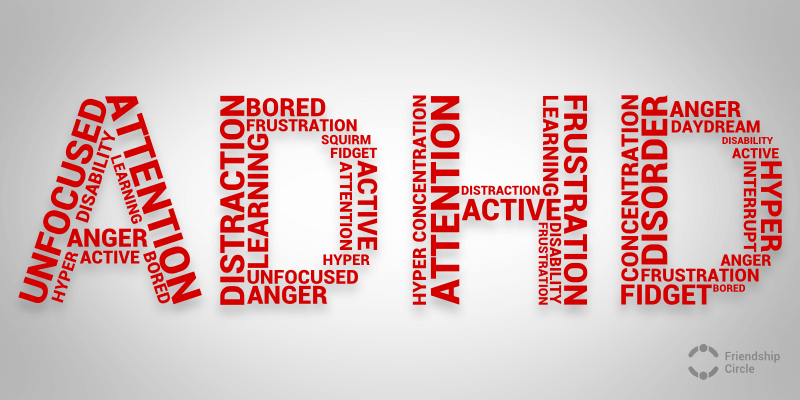 Mild oppositional defiant disorder is diagnosed when symptoms are confined to only one setting, moderate severity is diagnosed when symptoms are present in at least two settings, and severe oppositional defiant disorder is diagnosed when symptoms are present in three or more settings.